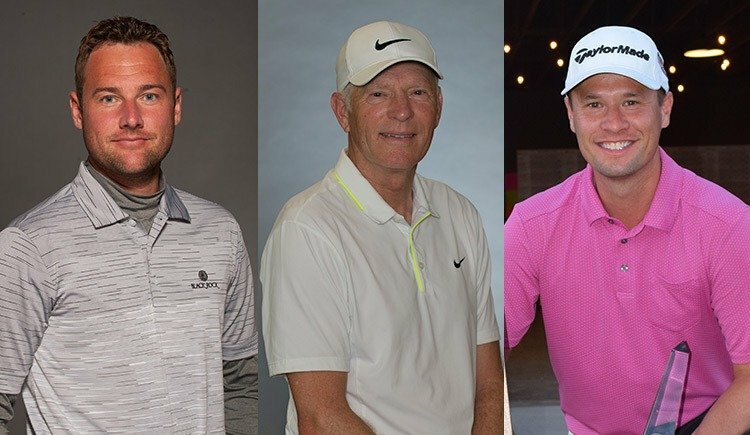 Congratulations to the PNW PGA Player of the Year award winners! Russell Grove of North Idaho College won OMEGA Player of the Year. Jeff Coston of Semiahmoo Resort won OMEGA Senior Player of the year. Shane Prante of the Home Course won Assistant Player of the Year.